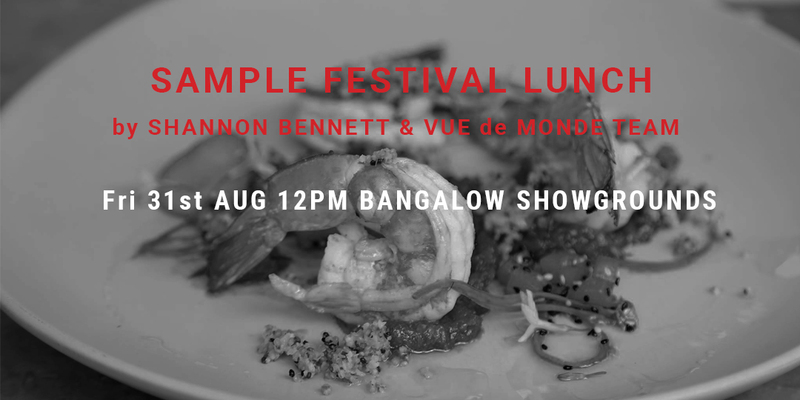 Sample Food Festival 2018 presented by Gold Coast Airport is thrilled to announce its partnership with the Bangalow Hotel for the 2018 event. 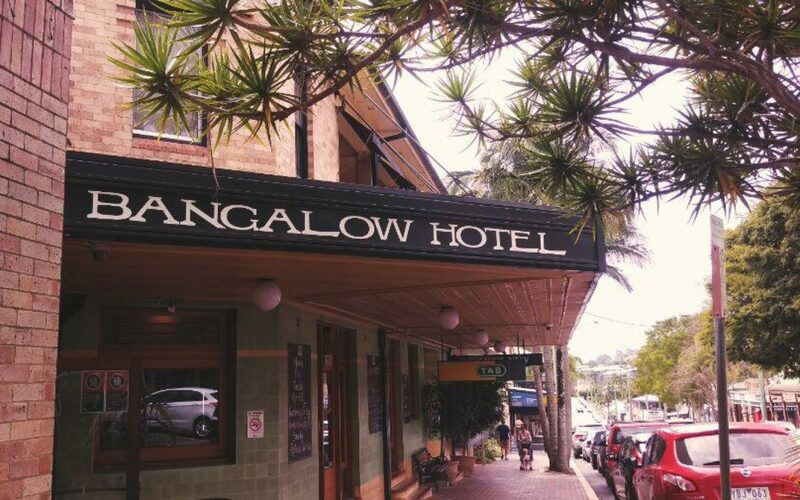 Byron Bay local Michelle Wright is the head chef at the Bangalow Hotel and has gained a sterling reputation for her stunning desserts and pub food with flair. 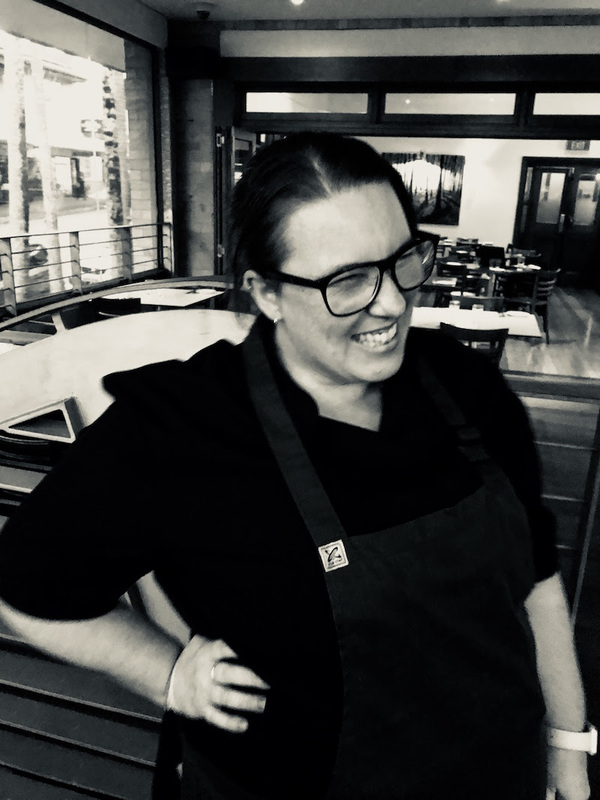 Michelle fell into hospitality and cooking after school and discovered her passion for it. 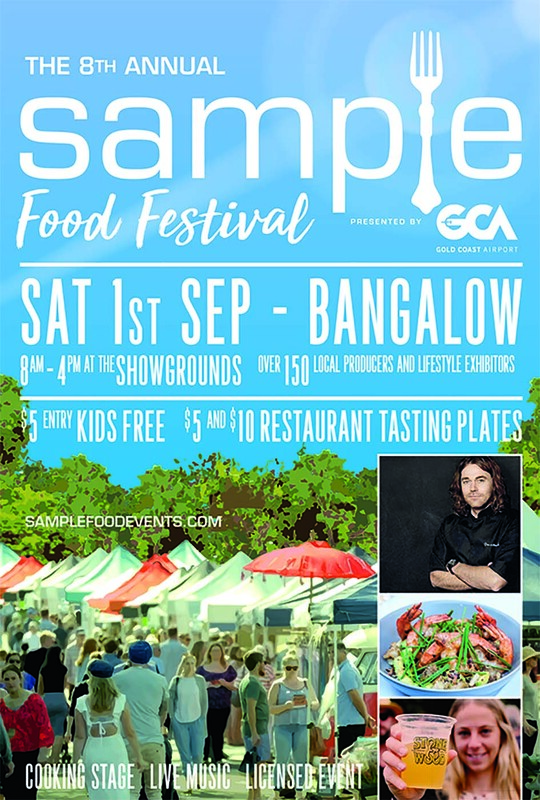 Michelle will be showcasing her talent at a live cooking demonstration at Sample Food Festival on Saturday 1st September 2018 at the Bangalow Showgrounds. 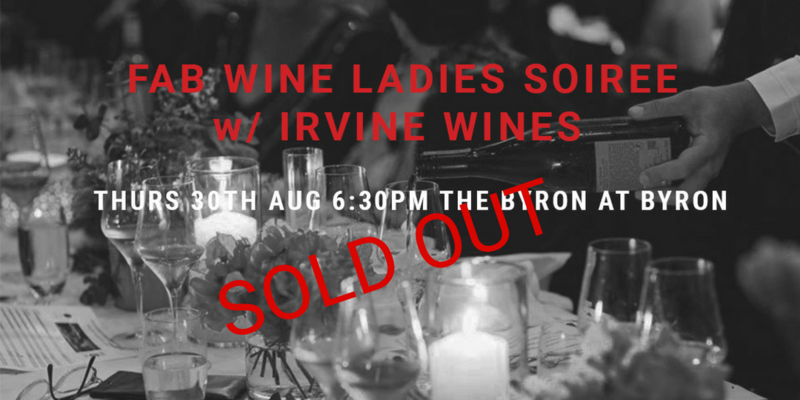 Michelle is also involved in the now SOLD OUT Fab Ladies Wine Soiree. 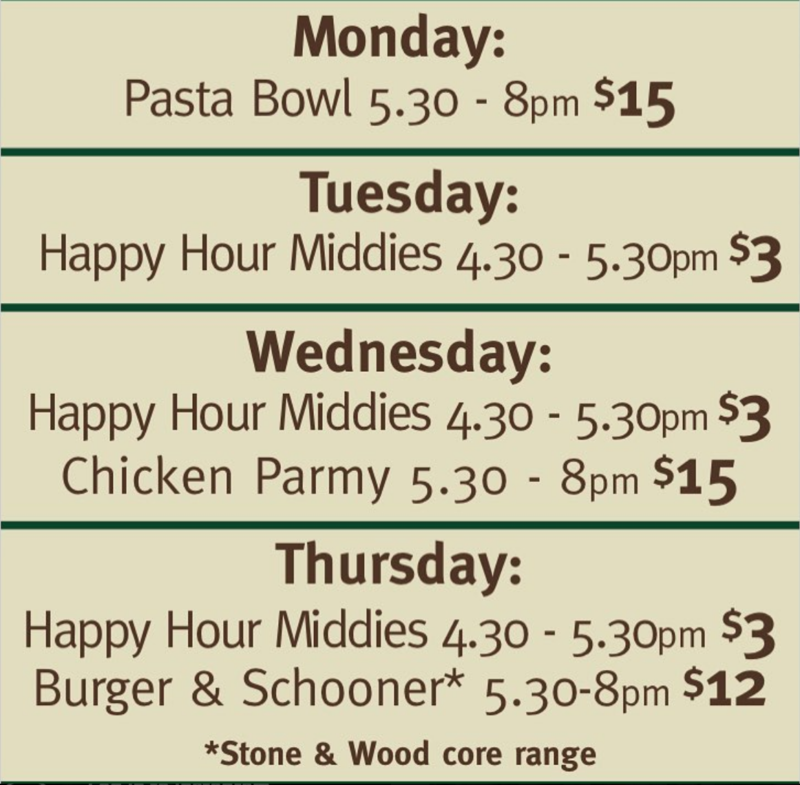 Saturday 1st September from 4.30pm to 5.30pm they will be offering their weekly happy hour with $3 middies, complimentary bar snacks and $10 Brookie’s Gin Spritzers. 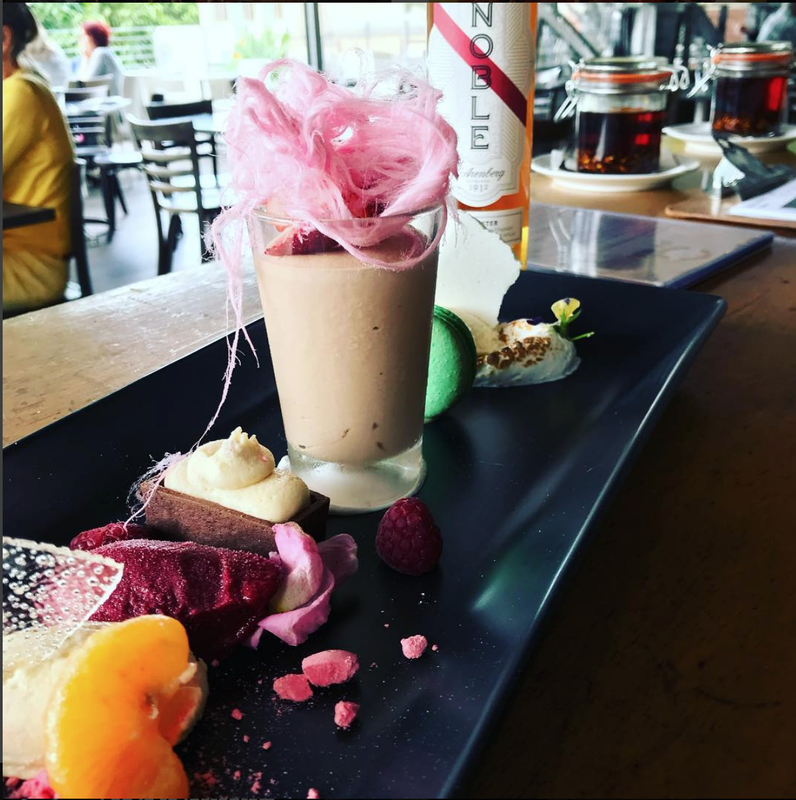 The restaurant will be offering Michelle’s dessert from the Sample cooking demonstration and the Byron at Byron Fab Ladies Wine Soiree as a dessert special from 5.30pm.